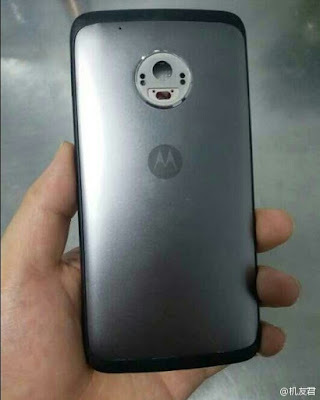 Last week we leaked some Images and Specifications of the upcoming Motorola Moto M Plus and Looks like we were right on our leak. 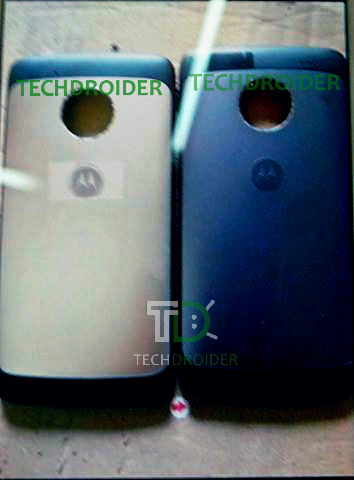 The Moto M Plus Poses In front Camera yet again showing the previously leaked design. The new Moto M Plus features a front facing fingerprint scanner and a 6.0" 1080p display for those Nexus 6 fans. And there's also a Snapdragon 652 on board, so expect this device to be sold as a premium/upper mid-tier device. Unlike the Moto M (without the Plus ), this one doesn't come with a rear fingerprint scanner. As you will see in the next picture, the back of the phone comes with a very similar design to the original Droid Turbo (you can see the curves) and the Moto Z camera set up.